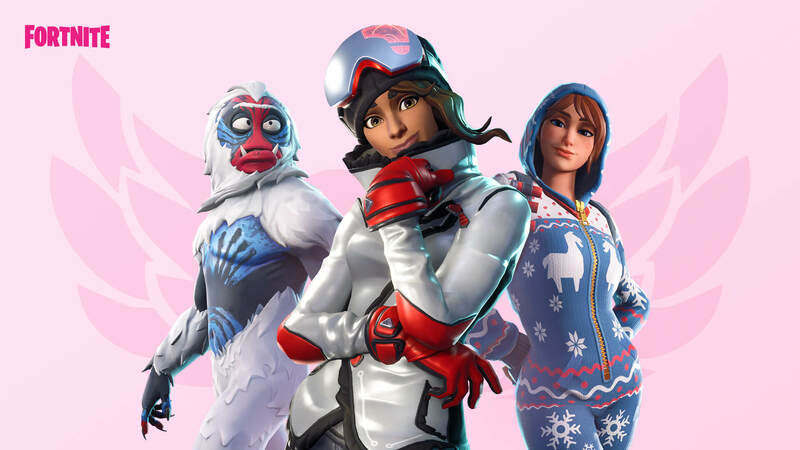 New Fortnite mode "Share the Love" coming just in time for Valentine's Day. 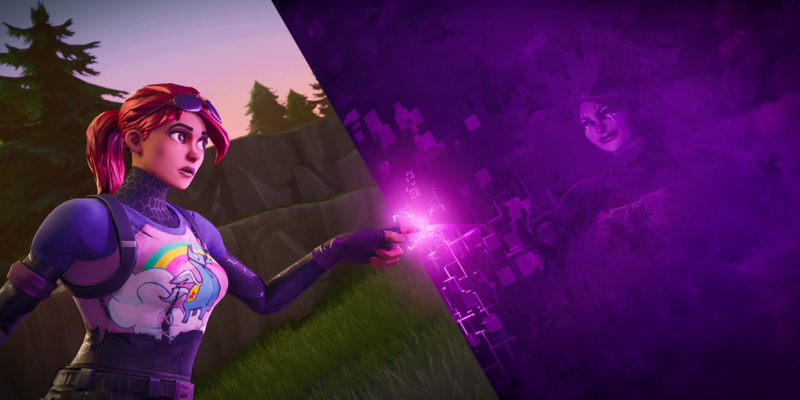 Fortnite continues to stay relevant by adding another in-game event called "Share the Love." This event will take place from February 8 to 27th, giving you access to some exclusive rewards and a new competitive mode. Players can earn a bunch of new rewards during this event. The first is undoubtedly the easiest. 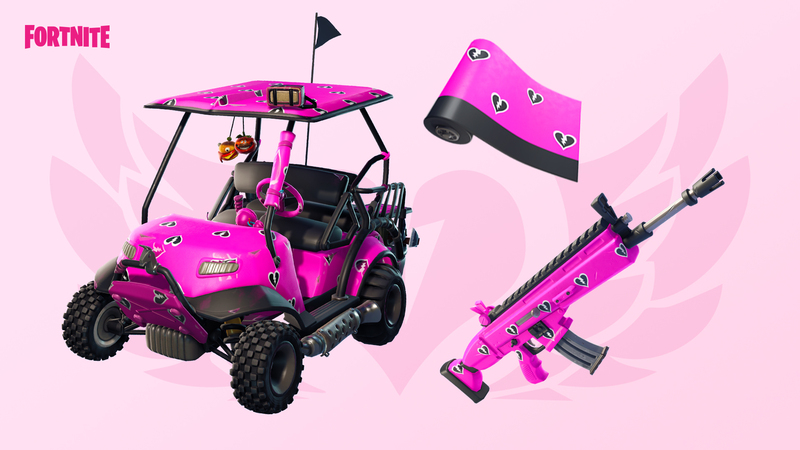 Anyone who utilizes the "Support a Creator" feature in the item shop from February 8 - 22 will receive the Cuddle Hearts Wrap when v7.40 goes live (pictured above). Epic is also going to introduce the Overtime Challenges, similar to what we saw with the 14 Days of Fortnite event. 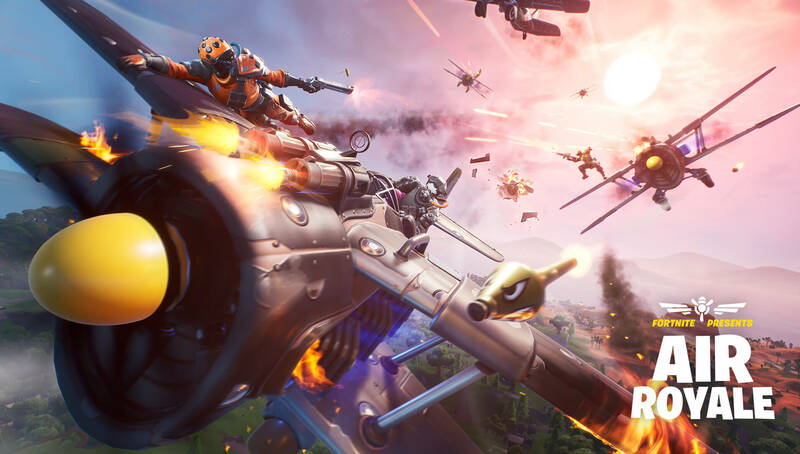 Season 7 is two weeks longer than any other season, and these challenges will give you some more fuel after you clear the Battle Pass. 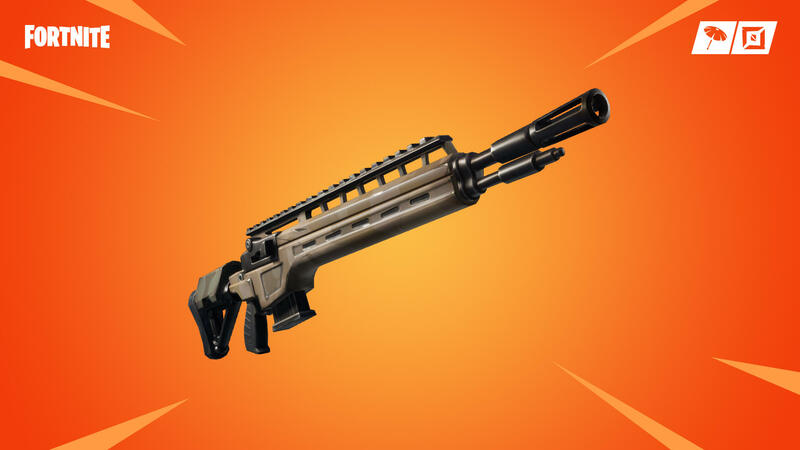 You'll receive a Valentine Wrap and Vines Contrail for free after completing these challenges. Those with the Battle Pass can also access the three skin variants we show at the top of the article. We will also be getting a double XP weekend on February 15-17 and 22-24 to help you max-out some of the Battle Pass skins. 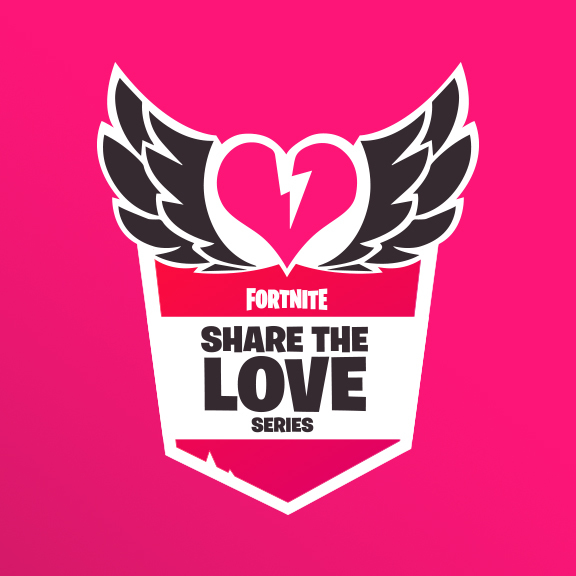 Epic is also hosting a competitive series during the Share the Love event. There are four stages to this, with placements starting February 9 and 10. You will qualify for the next round by earning a pin. The Championship Division - final round - will take place February 23 and 24. 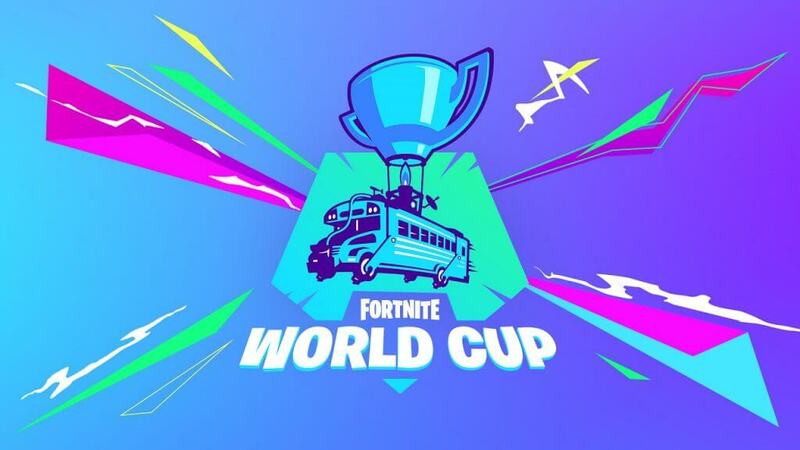 You can expect some of the top streamers to be competing in this event, alongside some of the best cheaters and aim-botters in the game (kidding, but not really). 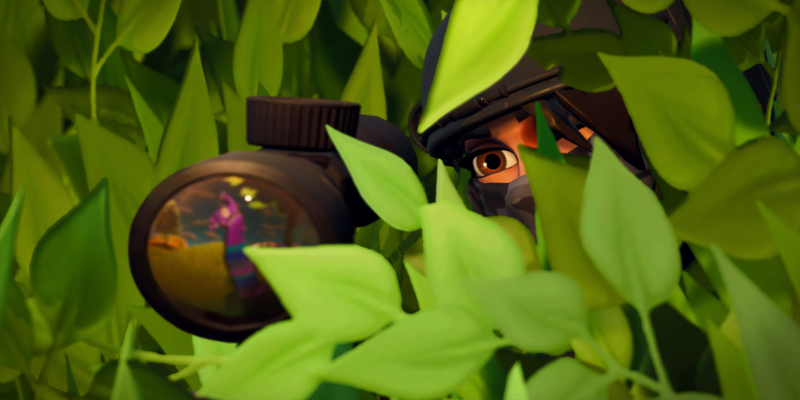 Follow @FortniteTracker on Twitter for more news and updates as they come.